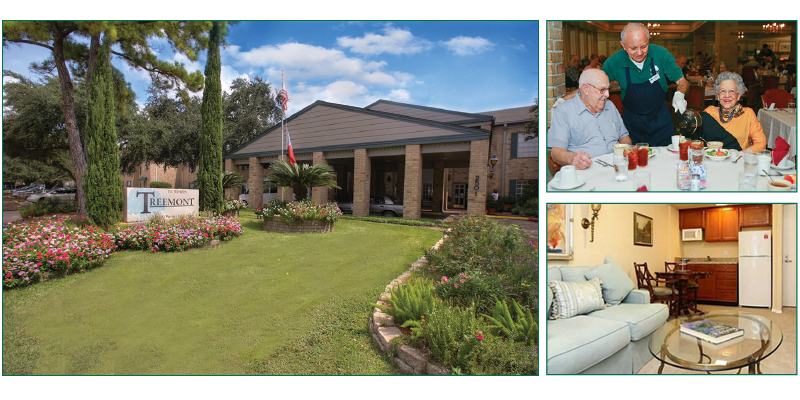 Treemont is Houston’s “Retirement Tradition,” providing the best care and value in senior living & assisted living in Houston. 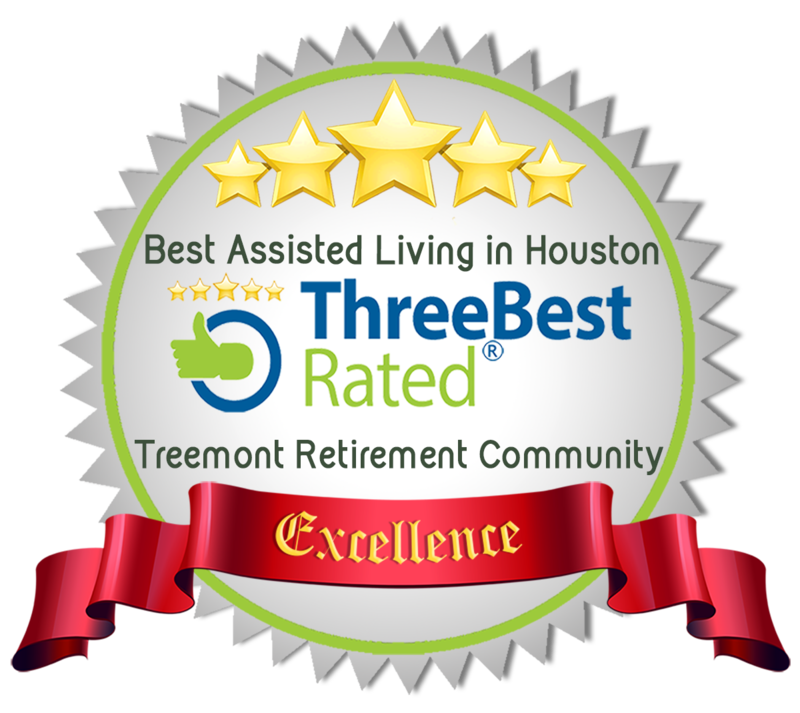 Simply put, Treemont is the best value in retirement community and assisted living in Houston. 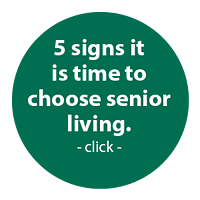 When you are ready to transition to senior living, come home to Treemont. All included in your monthly rate. NO extra fees. NO ‘buy in’ cost. Come home to beautiful green lawns, trees and flowers. Sit with us in the garden, visit on the patio, and enjoy this beautiful oasis in the safe West Chase neighborhood of West Houston. Our architectural detail and well-kept commons gives Treemont the feel of a private estate; a feeling that has perpetuated our success since 1975. Community dining - we do the cooking! Beautiful apartments - no maintenance! 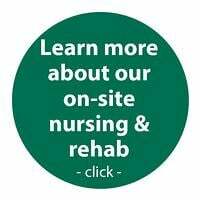 Onsite caring staff - help is close at hand! "It's not a place where you go to die, it's a place where you go to live again!" 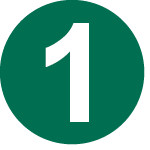 One address for all of your needs. Treemont is a safe environment. At Treemont you can sleep peacefully at night knowing your home is constantly monitored. You can walk safely around the campus, enjoying the pine trees and flowers, without worrying about crime. Treemont Senior Living also offers daily safety checks, pull cords inside apartments and inside corridors for additional safety precautions. Treemont’s long-tenured caring staff also help residents settle in nicely and help them make Treement their new home. No more worried loved ones! Treemont is a full continuing care retirement campus. The Treemont design helps you keep your active and independent lifestyle longer. If your needs include short term rehab, long term care, assisted living, in-home care, or independent living, Treemont has the right place for you in our community. Our unique campus means we can customize the level of care to meet your needs, when you need them. 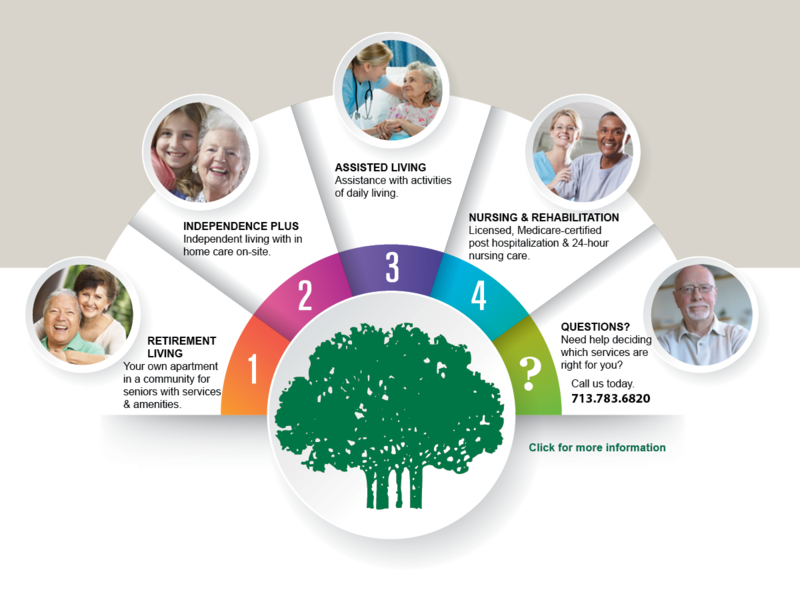 Treemont has four service levels to give you the best care. 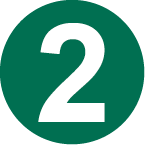 Add or subtract services as your needs change without moving. Our campus has nursing and rehabilitation options on-site to help you transition back to independent living after a hospital stay. Plus, fun activities for both brain and body like exercise classes, gardening, arts and crafts, educational seminars, music and singing groups, bingo and big band dances, all just steps away from your home. Treemont blends the beautiful and practical to offer a true continuum of care for your senior years. Learn why so many retirees call Treemont HOME. Join us for a FREE lunch and tour.